We’re not like those who are more about quantity than quality, we’re driven by a determination to build impressive properties without compromise. Working for clients, we offer technical and contractor services. We have established a reputation for how we challenge the status quo, by being boldly creative and for pushing boundaries with our responsible approach to detail. A dynamic and dedicated team who offer a wide range of skill sets. Peter joined the team in 2018 bringing experience from a number of different businesses. This enables him to view the business with fresh eyes and make positive decisions and changes. 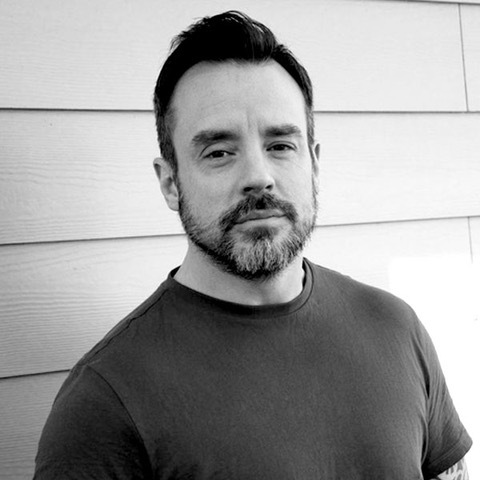 CJ is our company founder and a proven property developer since 2006. He’s successfully executed more than 25 projects and has managed rapid growth of the business since 2011. While overseeing the running of the business, CJ takes ownership of acquisitions, business development, investor relations and the strategic positioning for companies within the Chris James family of businesses. Dan has over 22 years’ experience as a proven operations manager in the licensing industry, leading large teams across multiple sites which has equipped him with a wealth of operational and man-management skills. Dan joined the Chris James team in 2015, initially to direct the day to day operations of the business, before switching to on-site operations. Dan is now building success and reputation as a brilliant Site manager with Chris James Construction. 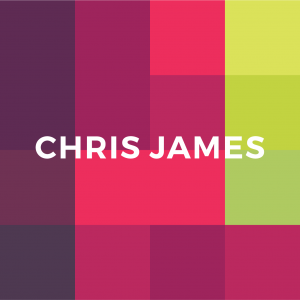 We’re proud to belong to the Chris James Family. Chris James Homes sells our new homes. We take great pride in offering carefully designed homes finished to a high standard with an excellent customer experience. Chris James Accommodation looks after our rental properties and tenants. Since 2013, we’ve proudly been the housing partner for a local education provider. 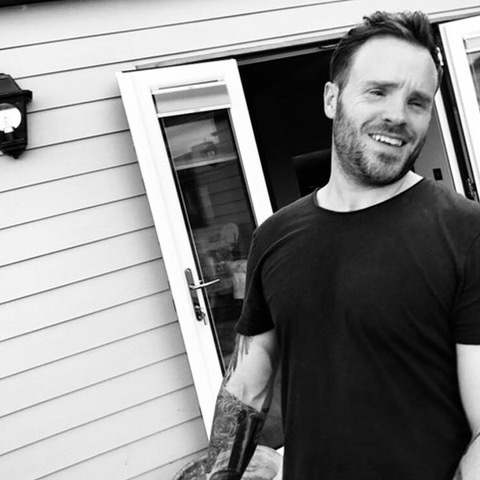 Chris James Construction designs and builds homes and properties for our group and clients. This includes our new build developments as well as our conversions and renovations. Complete our contact for or call us on 07748 918042.